1).Suitable for professional studio or home use. 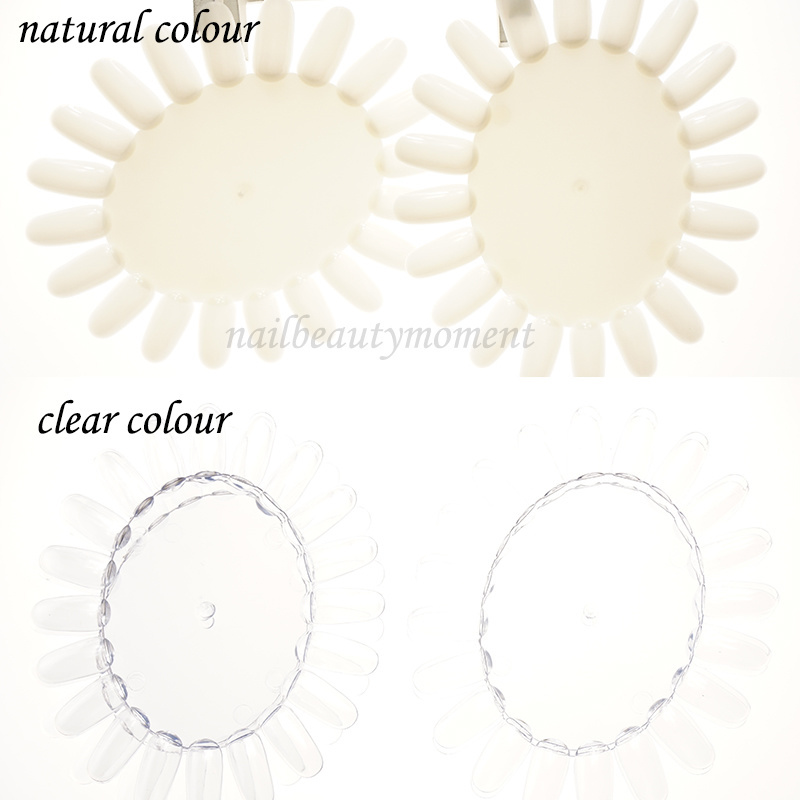 2).For nail practice, display, nail polish and nail art decoration design work. 3).Each wheel comes with 20 plastic nails. 5).Allow you to design fantastic nart art. 6).Ideal for practice, demo and windows display.